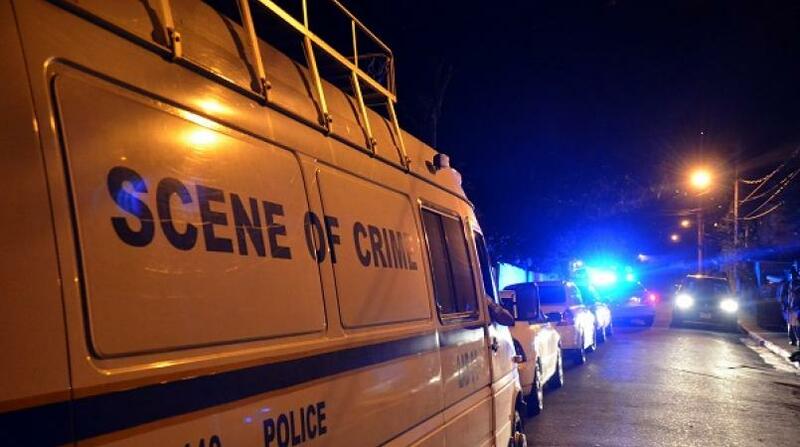 File photo of a crime scene in Jamaica. 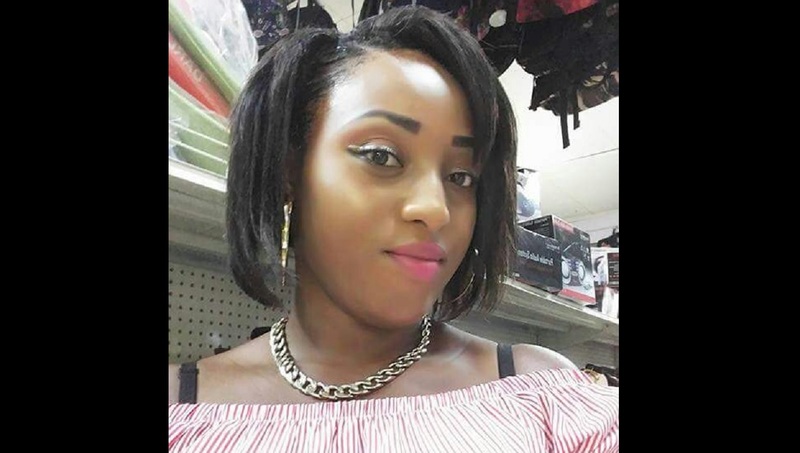 A man believed to be Trinidadian is among two men who were taken into custody in relation to skeletal remains of a woman found on Whalley Close, Kingston 6 on Friday. Police said the men were arrested on Saturday, July 21. 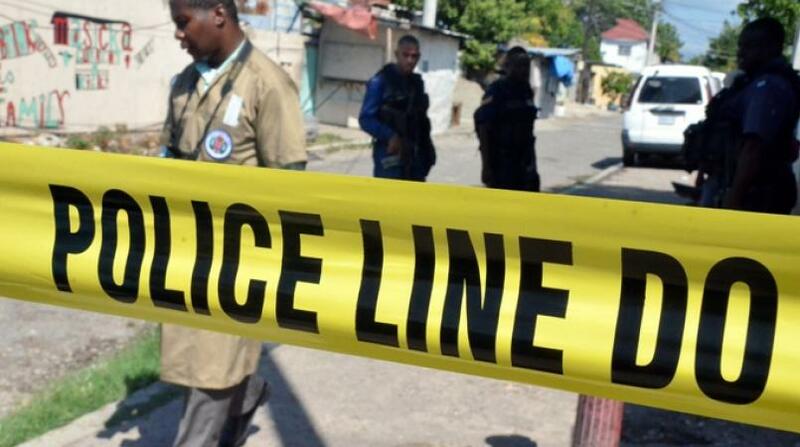 According to the police, one of the men is believed to be a Trinidadian. 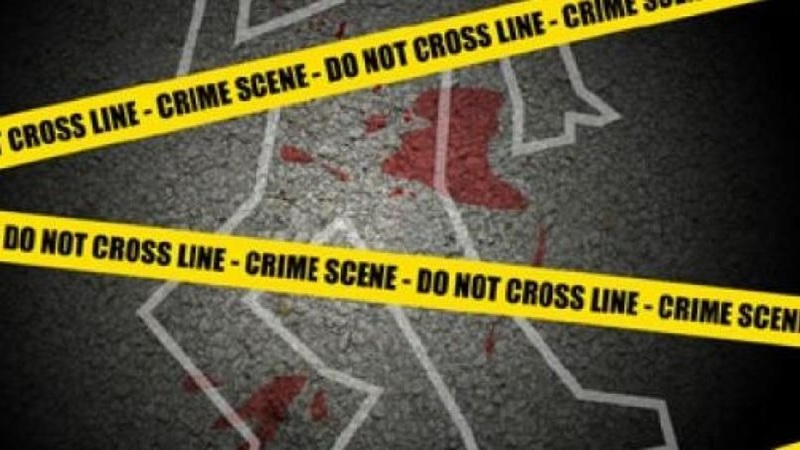 The police say they are awaiting the results of a DNA test to establish the identity of the victim.